TimeZonesView displays all world time zones. For every time zone, the following information is displayed: name, description, current date/time in this time zone and date/time that daylight saving time begins and ends. How to extract: Download the ZIP package and extract to a folder of your choice. Launch TimeZonesView.exe. Very nice, works great, thanks for some great software that does exactly what I want it to do. 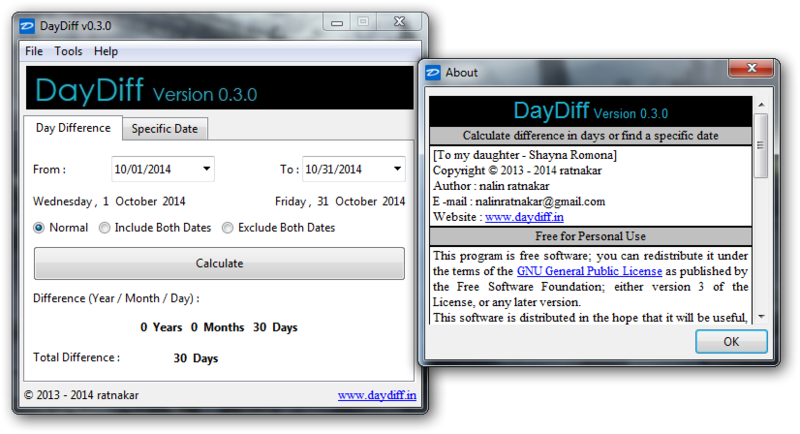 DayDiff is a small date calculator that allows you to find the difference between 2 dates or add/subtract time to/from a specific date. How to extract: Download the ZIP package and extract to a folder of your choice. Launch DayDiff.exe. 1-4a DateStat shows the difference between two dates or you can use it to add dates/weeks/months/years to a certain date to see what date it will be. How to extract: Download the ZIP package and extract to a folder of your choice. 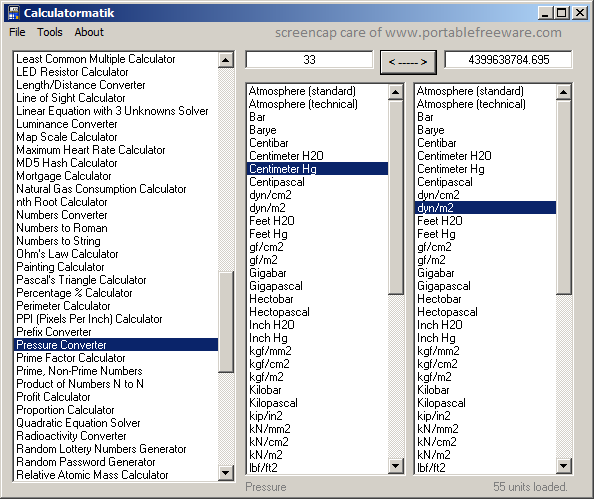 Launch datestat.exe. Time Zone Converter converts times from one time zone to another. How to extract: Download the ZIP package and extract to a folder of your choice. Launch TimeZoneConverter.exe.